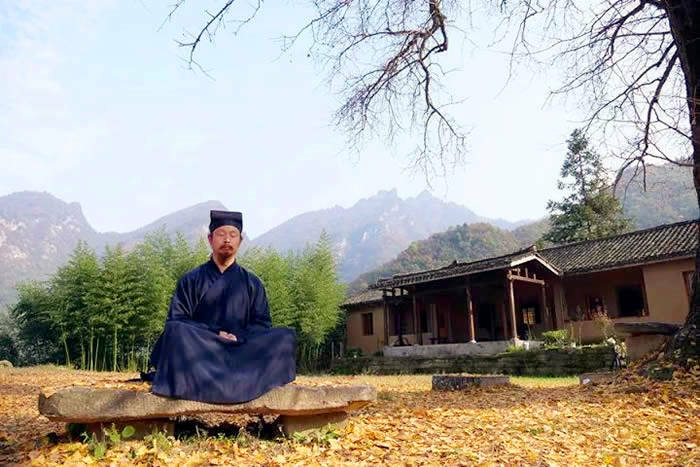 Along with history, Buddhism, Taoism, Islamic and other religions in China has exerted great influence on social life, architecture, philosophy, literature, paintings and many other parts. Many religious sites have since left and become sacred destinations of pilgrim. The well-preserved religious monuments in China are throughout the country from the Potala Palace in Tibet to the Mogao Grottos, from the Id Kah mosque in Kashgar to Baiyun Taoist Temple of Beijing… Combined with beautiful natural surroundings, these sacred places of worship have become popular travel destinations. 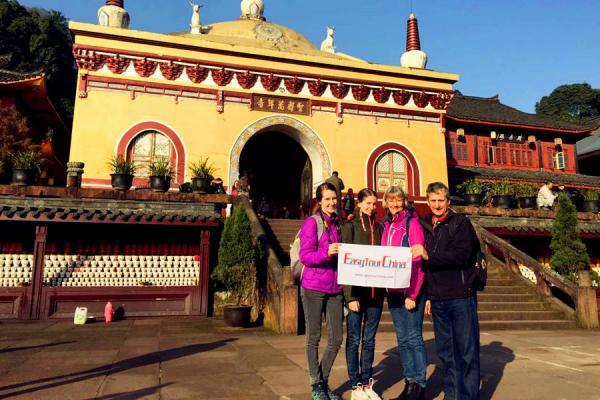 Travel to China's greatest religious destinations with exceptional quality and value at Easy Tour China, and step closer to experience the faith, pilgrim, faith-based life and the people there. 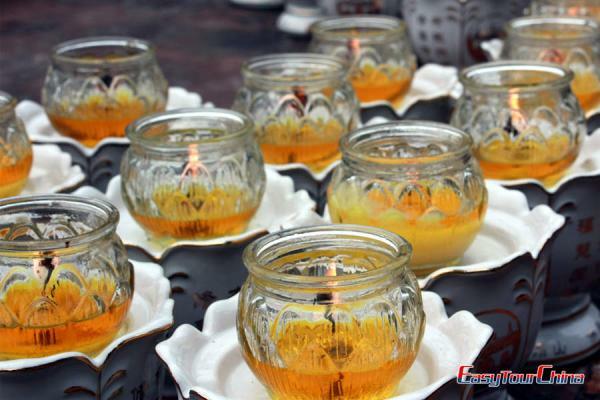 We also combine the religious aspects with the wonderful traditional sites and activities of each destination to make every trip memorable and unique. 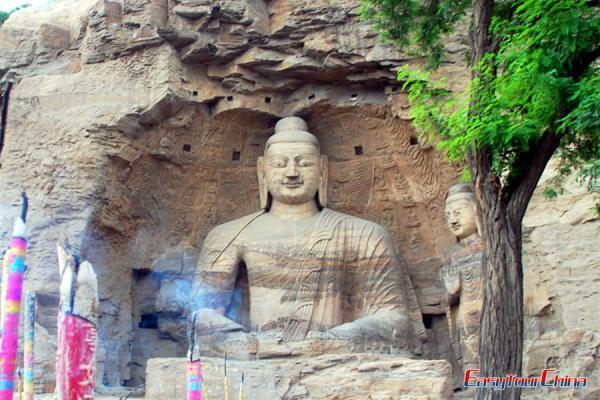 Just remember, discovery and understanding are the most treasure along your religious tours in China. 1. Listen to travel guide’s do and don’ts and show respect to any spiritual activity there. 2. No slippers and pay attentions to your clothes; you can ask your guide for dressing advise when visiting temples and mosque to avoid troubles. 3. Pay attention to statue around, many of them are noted as “No touch no shot”. 6. Don’t touch or move any object in religious sites without instructions.